Most people enjoy the privilege of taking their car for granted, always on the call to fulfill all their mobility needs. Whether to get to work, go on a road trip, or even go out on a short, quick drive down to the neighborhood grocery store – their car is always there, day or night, waiting to roll down the streets again. But while it is surly nice to be carefree about your car, it is horrible to experience the moment when your car turns against you. Of course, cars can never turn against people, but it sure feels this way when you start to hear the engine choking on the freeway, and there is nothing you can do to get it running smoothly again. A lot can go wrong when it comes to cars; the engine can choke, there can be electricity troubles, a flat tire, or two… On other cases, you can get locked outside of your car, you can forget to fuel it on time, lose the key or the worst case – get involved in a car accident. We perform our service through a network of independently owned and licensed affiliates. 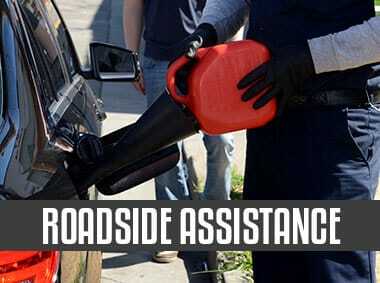 Now, while you can’t prevent most of these situations, what you can do is take care of your car on time and remember to check water and oil levels from time to time. 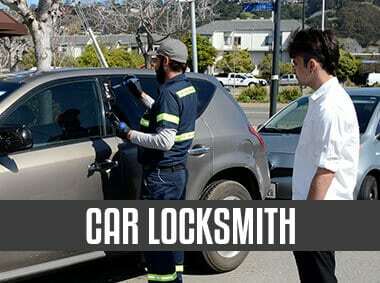 But for those irritating situations, when you have automotive troubles, you should definitely call Silver Towing. 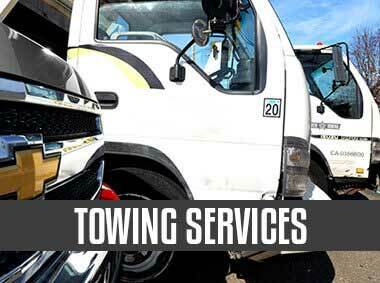 Silver Towing is an Oklahoma City local company, which offers its customers a variety of emergency towing services whenever they find themselves in need of such emergency services. At Silver Towing and their network of licensed affiliates, we diagnose the problem, and if possible – fix it on the spot, sparing you from going to the shop. Silver Towing is a licensed and certified company, which means you can be rest assured that your car is in the hands of a professional, experienced crew that will provide you with the best service you can get. 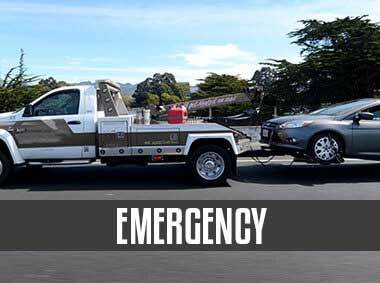 Silver Towing does not only offer a wide range of towing services, but we also provide it 24/7 – because no one really knows when they’re going to need emergency towing services. Furthermore, once you’ve placed your call, we will be by your side within 30 minutes, at any time, day or night, so you won’t have to wait for long by the side of the road, feeling helpless.